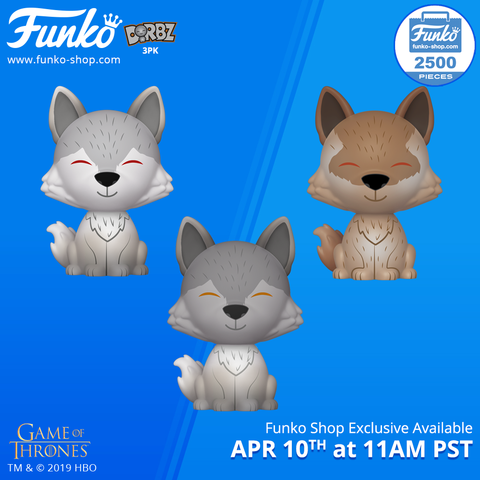 Home Dorbz New Funko Shop Exclusive Game of Thrones Direwolves Dorbz 3-Pack released! It’s Wednesday and a new Funko Shop Exclusive has been released! 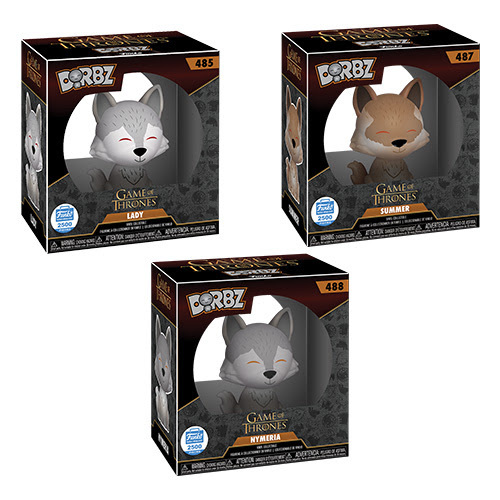 The new Game of Thrones Direwolves Dorbz 3-pack hase been released online and retail for $25 per set. Click on the link below to order yours today! 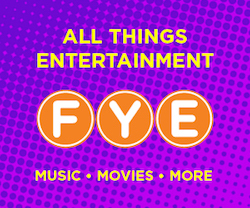 Previous articleEntertainment Earth Sale Features Buy 1, Get 1 50% Off Select Pop! Vinyls!